Now we’ve all heard of a ‘jack of all trades’, knows a bit of everything, is an expert in nothing, well why would you not hire an expert of their field. They know their numbers and they know them well. Because of this expertise they have when it comes to recording and managing your finances it consequently makes you look good right? Along with all of the advice they can give you regarding paying off debts and probability of future investment. Besides who doesn’t love a friend that does stuff for you? For all you busy business men and women out there, from large to small and everywhere in between there is a lot going on in your mind, even as you read through this you are thinking of that never ending list that continues to demand your attention. Well the beauty of a bookkeeper? There is one, very large box that can be ticked off on that weekly to do list for you! Clarity – its realising that for the last 20 years you’ve needed glasses and you FINALLY get them and everything once again becomes clear. You know your books are up to date with everything recorded and in the one place and not strewn everywhere. It no longer becomes a maze or as difficult to Navigate like Sydney, yet more more similar to Melbourne, straight, easy and direct. Because of the money of course! Taking the stress out of making sure everybody is paid on time. And oh the weight that is lifted off your shoulders knowing full well that it is taken care of by people who LOVE to be organised! Everybody has a thing and numbers and organisation is theirs! For some of your employees it is really important that they can rely on their pay to be processed on particular days, therefore knowing they get paid on time ALL the time makes them happy with you! Because we all know disgruntled employees do not make it an easy or happy workplace. The dreaded tax time. That knock on the door from the tax man. A time of year, unlike those part-time uni students and Foxtel (who love their annoying EOFYS ads), the rest of us tend to fear. Just imagine that feeling of being stress free as you hear all these ads bombard you TV and radio, knowing the only thing that concerns you at this time of year is when to get your Foxtel installed. KPI’s. Targets. Objectives. Accurate books in combination with your new best friend makes for the best tools to measure your finances. Used to compare to your goals and objectives of your business to have an understanding of how financially successful your business has been over a period of time. 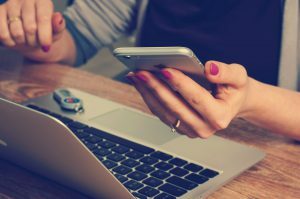 Your bookkeeper can provide clear numbers of all transitions, making it a simple task to compare inputs to outputs and easier to make predictions regarding the financial future of your business. Because who wouldn’t love another best friend! 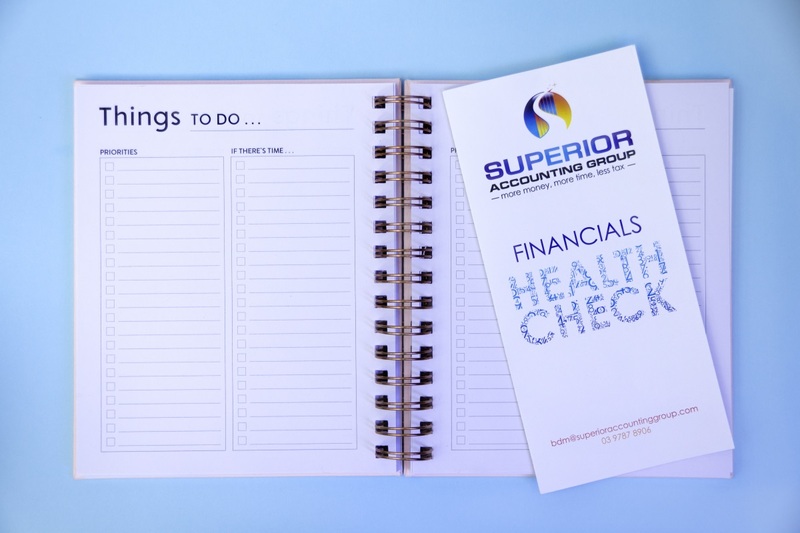 Call Superior Accounting on 03 9787 8906 to make your life less stressful, and leave your books in the hand of experts. Let us show you what best friends are made of!